This time of year when temperatures get below freezing and stay that way for days, water pipes, sewer lines and water meters that are close to the cold air may freeze. Property owners are responsible for protecting them from freezing as well as repairing or replacing them if they become damaged. Flowing water often-the cost of running a small amount of water through the faucet is less expensive than repairing a frozen or burst pipe. Eliminate cold drafts near water pipes-many times they are located near an outside wall and/or basement where temperatures are colder. Circulate air around water pipes-makes sure warm air can circulate around the meter. This could mean opening the door to the room where the meter is, open the cabinet door if it is in a cabinet, wrapping pipes in insulation or heat tape, or even insulating the wall next to it. 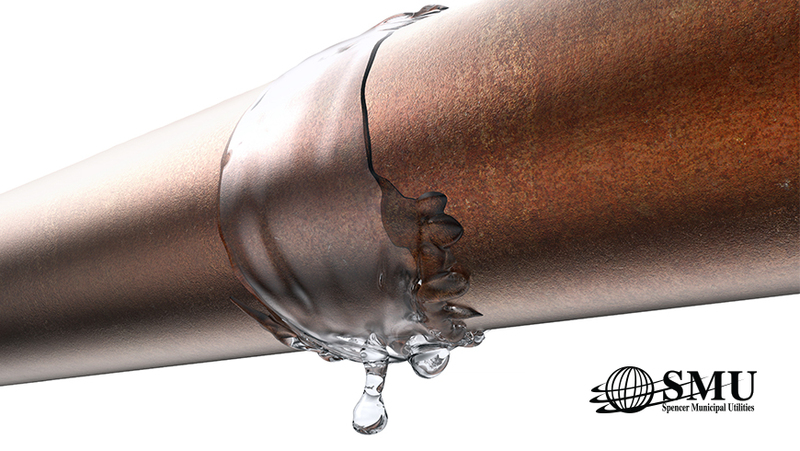 If you have concerns about a frozen water pipe or meter, contact us at 580.5800.